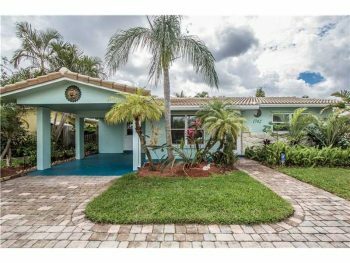 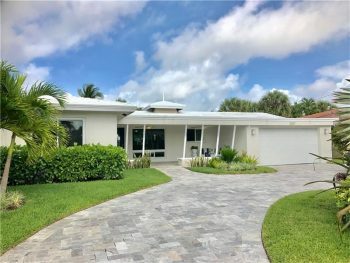 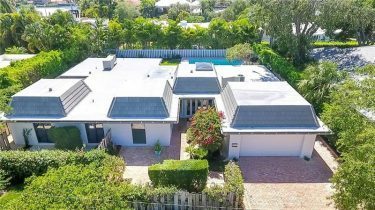 1719 NE 28th Street Wilton Manors, FL 33334 3 bedrooms 2 bathrooms Listed at $695,000.00 Beautiful and turnkey move in condition is all here at this Coral Estates remodeled home. 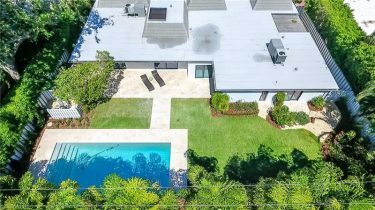 The modern finishes and open floor plan look out to a brilliantly landscaped backyard and pool. 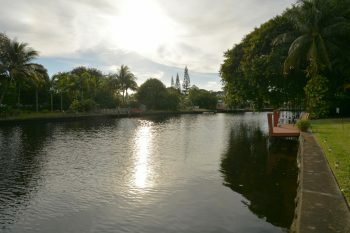 This is one of the best values listed in the Wilton Manors real estate market and should be seen by any home shopper. 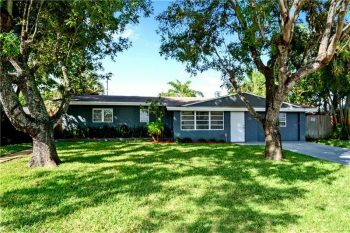 1742 NW 39th Street Oakland Park, FL 33309 3 bedrooms | 2 bathrooms Listed at $336,000.00 This lovely Oakland Park home has it all and is located in desirable Royal Palm Acres. 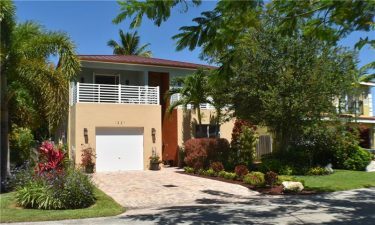 With a modern and open floor plan and 3 bedrooms and 2 bathrooms along with a private backyard and pool. 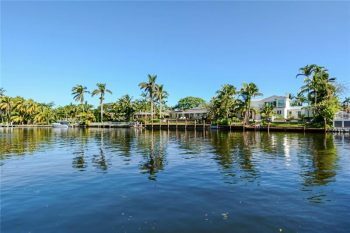 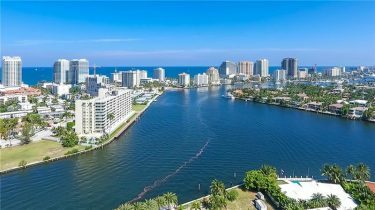 Contact Oakland Park real estate agent and resident Keith Hasting of Castelli Real Estate as he lives and specializes in Royal Palm Acres.